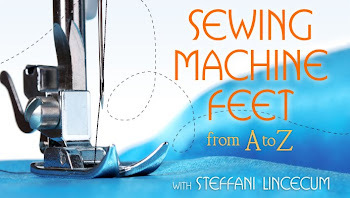 Steffani Lincecum is a designer, patternmaker, sewing instructor and author. With over 20 years of experience in film, television and theater, she has patterned and sewn custom clothing and accessories for the TV series Will & Grace and 3rd Rock from the Sun and the films Nixon and Primary Colors and has made individual pieces for Madonna, Bridget Fonda and Lucy Liu. 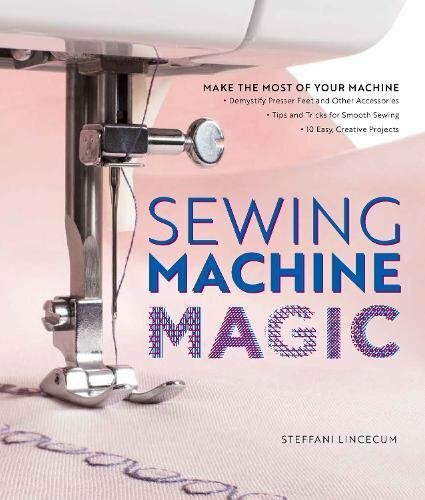 After working alongside veteran tailors and seamstresses and sewing high-quality garments with a quick turnaround, Steffani has learned that traditional techniques are just as valuable as modern methods and she loves finding the balance between the two. 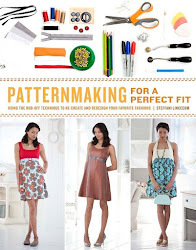 Her article “Confessions of a Reluctant Seamstress” was published in Mia Magazine (Summer 2010) and her first book, Patternmaking for a Perfect Fit (Watson-Guptill, 2010), explores the rub-off method of making patterns from finished garments. 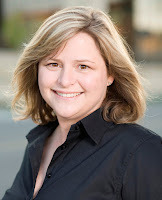 She lives in Madison, WI, with her husband, David, and her two curious and crafty daughters.